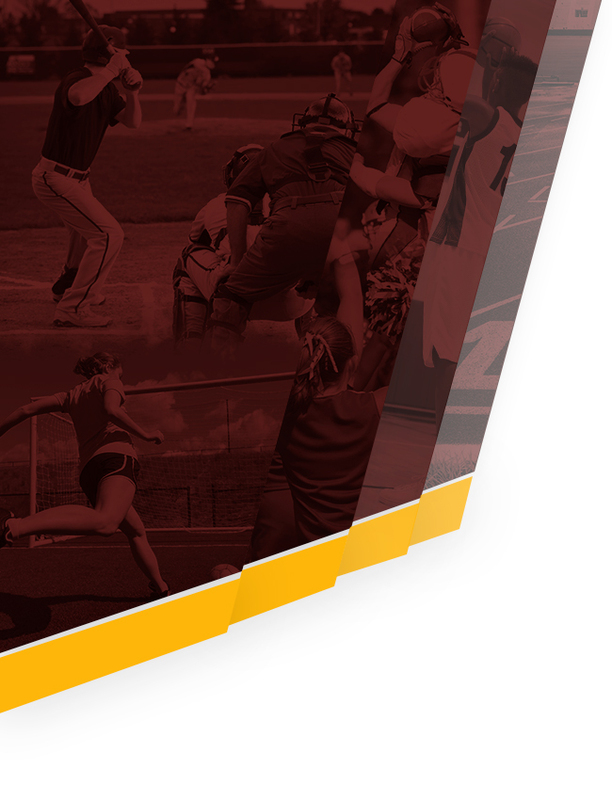 Columbia High School’s Athletic Department now hosts their Pre-participation Athletic Forms online with ArbiterAthlete. 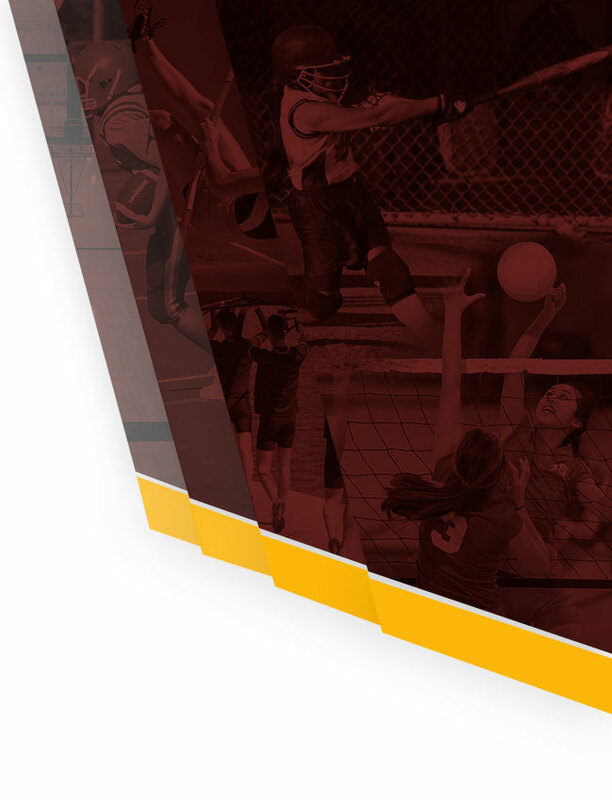 ArbiterAthlete is a digital platform that allows you, and your student(s), to complete and access athletic forms via computer, tablet, or moblile phone. It is HIPPA, COPPA, and FERPA compliant. Both parent and student must create accounts, using different emails and/or phone numbers. Accounts may be created either via smart phone quick code*, or by clicking not yet registered on www.arbiterathlete.com. Register via text: COLUMBIA HIGH SCHOOL: via mobile phone send a text to 69274 containing S699 in the message, you will instantly recieve a text inviting you to create an account. Register via text: St. Andrews Middle School: via mobile phone send a text to 69274 containing S1499 in the message, you will instantly recieve a text inviting you to create an account. Link Parent and Student accounts – Once a parent/guardian and student has registered, with seperate emails and/or phone numbers the accounts must be linked. You will be led through this process after creating an account, or login and click the “Link Account” button. Students may create accounts and begin completing digital forms. If a parent is not linked to a student, they will only see PDF versions of the form, not the digital versions. Athletes cannot participate in sports until forms are complete, unless otherwise specified by your school. Forms will be valid for the entire school year for which they are filled out, with the exception of the physical exam provided by your physician which will reflect the policy set in place by the South Carolina High School League. If you need assistance with ArbiterAthlete, or need more information, please email schoolsupport@planeths.com. Questions regarding form requirements can be directed to Athletic Director Paul Calver via email at paul.calvert@richlandone.org.